I’ve endured years of watching Ben Stiller on the big screen. I’ve chuckled at his decent romantic comedies, I’ve enjoyed his voice work in animated films, and I’ve winced at the ones that needed work, but The Secret Life of Walter Mitty is his first movie that blew me out of my seat. To people who haven’t seen this motion picture, it is, understandably, nearly impossible to fathom the beauty of what inhabits the silver screen. Stiller made a movie that is utterly genuine. As an audience member, I haven’t been moved by the honesty of people and their actions as greatly as I was here since I saw Silver Linings Playbook. 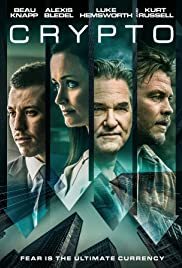 In The Secret Life of Walter Mitty, Walter is a humbled Life Magazine worker that faces a generational difficulty when a young hotshot comes in, takes control, and transforms the company into an online program. This results in the firing of many devoted, “old-fashioned” employees. Walter’s job, for the last print issue of Life, is to find a missing negative (photo) that would prevail as the cover photo. He embarks upon a journey, a real one, that allows him to break free of his obsessive daydreams (to which he has fallen subject to over the course of his life). Along with a simple, yet intricate screenplay and astounding visuals, Ben Stiller is what makes this film so candid. His character is so believable because it feels like he’s effortlessly playing himself on screen. In short, he comes off as a veteran actor here, capable of encasing any role and making it as personable as possible. 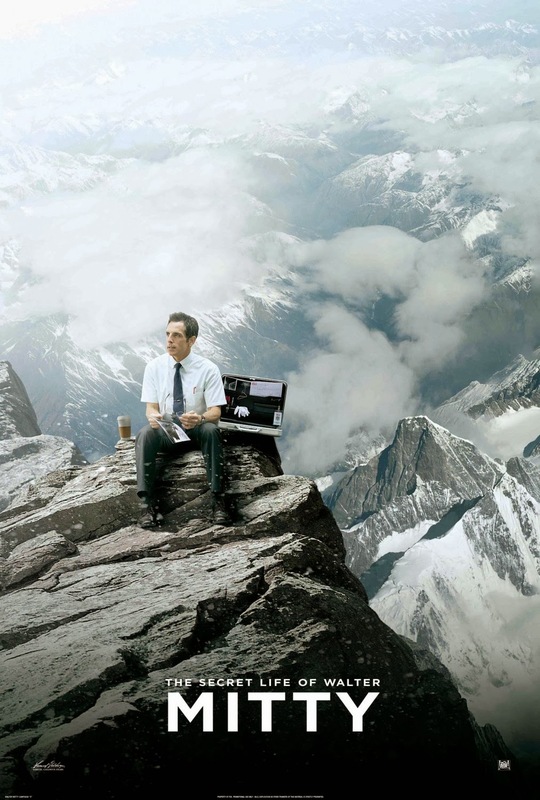 As a director, The Secret Life of Walter Mitty is, for the most part, a job well done. Though there is a sense of unsteadiness in the mood of the film as it progresses, and it feels like he hasn’t quite identified what makes his style of shooting his own. In a 114 minute vehicle, there is a large amount of visionary techniques that aren’t exercised to their fullest potential. Moreover, despite this, The Secret Life of Walter Mitty clocks in as the third best movie of the year for me. Taking in all of what it has to offer: mesmerizing cinematography, an incredible story of self-discovery and real-world encounters, exceptional performances, and an overall highly thought-provoking film, it’s fair to say that this exquisite, brilliant piece of art is the strongest chapter in Stiller’s book thus far.